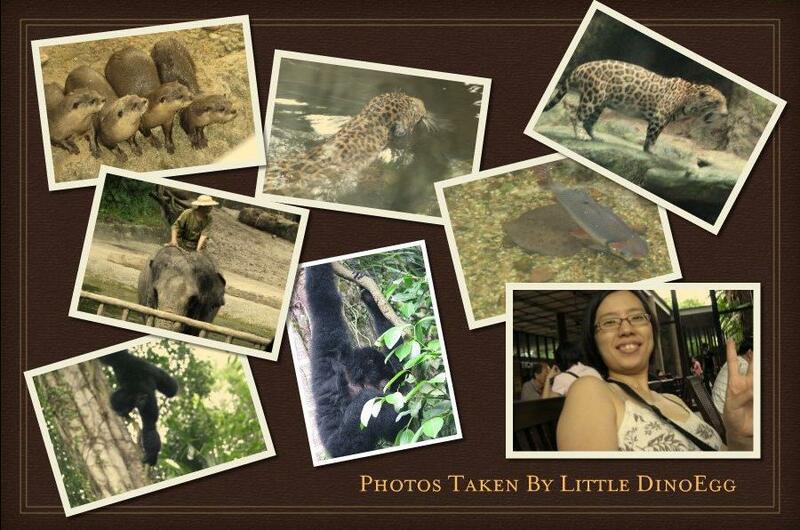 Greetings from the Singapore Zoological Gardens! 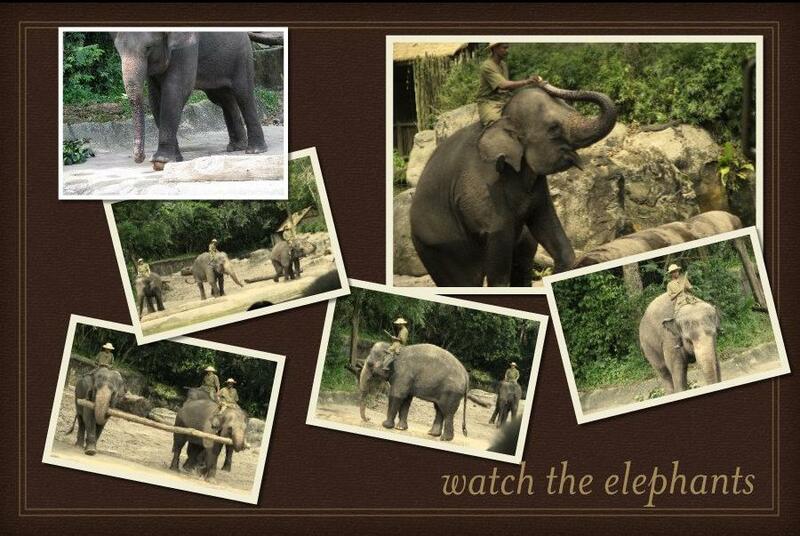 We are pleased to inform you that you are one of our chosen winners for the E-Wildlife Wonders Quiz Time Contest! We would love to invite you to drop by anytime between now till 19 December to redeem your limited edition Singapore Zoo umbrella and have your picture taken as well. This picture will be placed in our next electronic direct mailer on the next issue of E-Wildlife Wonders. 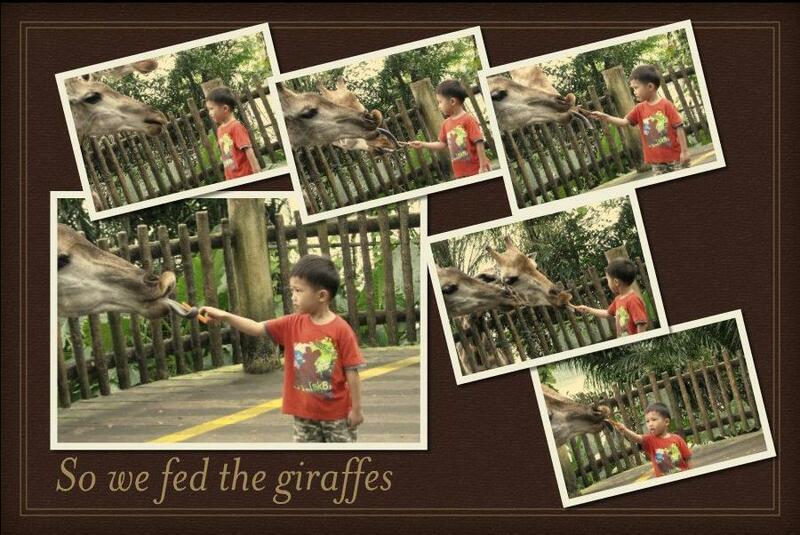 Kindly let us know if you will be visiting the zoo so that we can make the necessary arrangements. Please RSVP to my colleague Gwen, at 6360 8514 or gwendolyn.pan@wrs.com.sg . Collection details will be provided upon the RSVP. So I made a trip down to the zoo with Little DinoEgg, to collect the brollie and a visit to the Zoo to see Elephant & Giraffe, that's what Little DinoEgg wants to do today. We went to collect the brollie first since its besides the taxi stand then proceed to have our breakfast of toast+eggs @ Ah Meng Kopi. 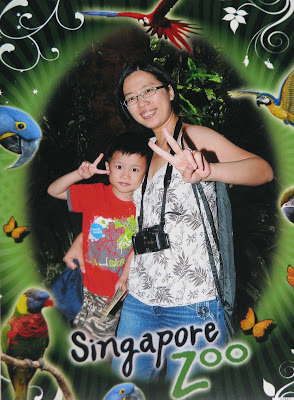 Luckily I have my zoo membership (which I won in 1 of the zoo contest), I only need to pay for Little DinoEgg's ticket+tram ride of $16 and $5 for my tram ride (zoo membership free tram ride is not applicable during weekends). 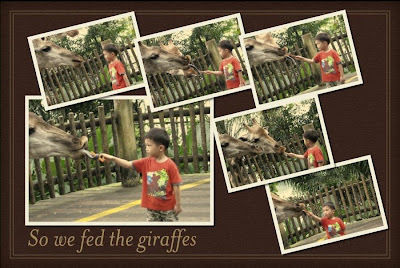 Our trail starts from the entrance to the otters then to the Treetop Trail, hopped onto the tram and head off to see the giraffes as the feeding time is at 10.45am. After that hopped onto the tram towards Elephants of Asia for the show. We have watched this show at least 4 times this year but this is the 1st time we managed to get a seat (or at least a steps seat) in the main section! So excited! No more standing, stretching or craning his neck to see more of the show =) However we have forgotten about the "water blessings" from the elephants hahaha~ We got splashed a teeny bit (lucky us!) while those sitting on the 1st 4-5 rows are wet wet WET~ hehehee~ We fed the elephants too, with a token of $5 we got a basket full of fruits for them cute little elephants. Today was better, not as crowded or chaotic as the last time, no pushing n squeezing by other kids or parents. 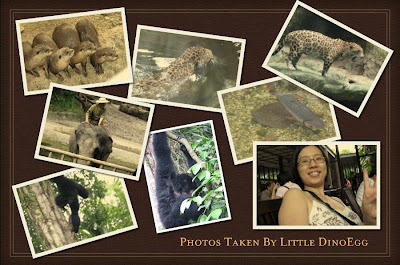 I did not take any photos coz I was busy holding on to Little DinoEgg, helping him stretch to the furthest so that the elephants can get the fruits. We walked around abit but after the show, saw the lions, cheetahs etc etc Little DinoEgg is happy to take a photos with the Canon camera. With me aiming, he do the zooming and pressing the button.